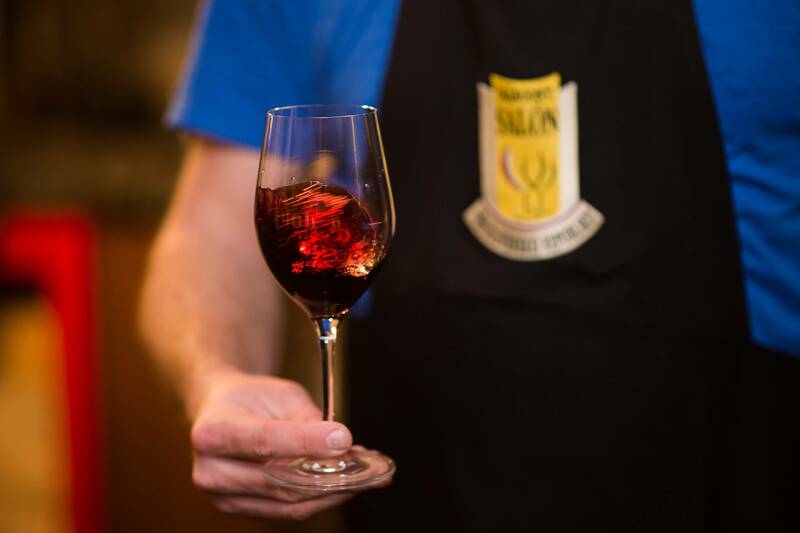 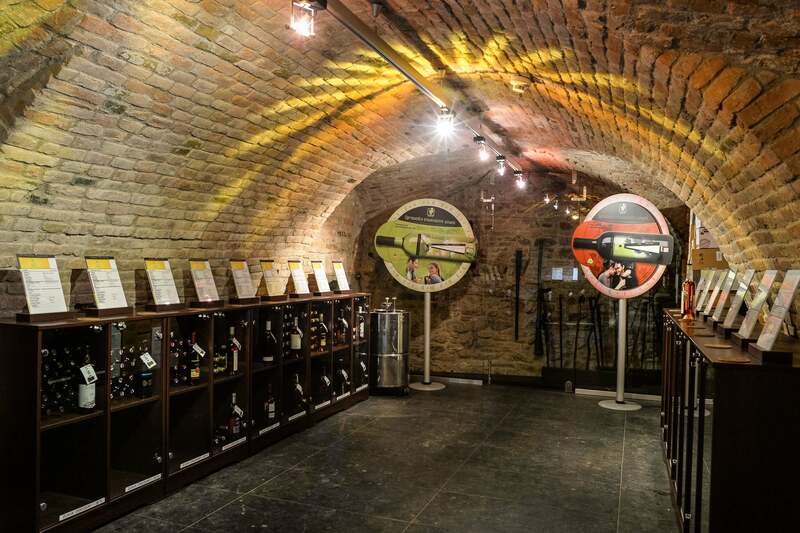 Taste the best Slovak wines right in the heart of Bratislava. 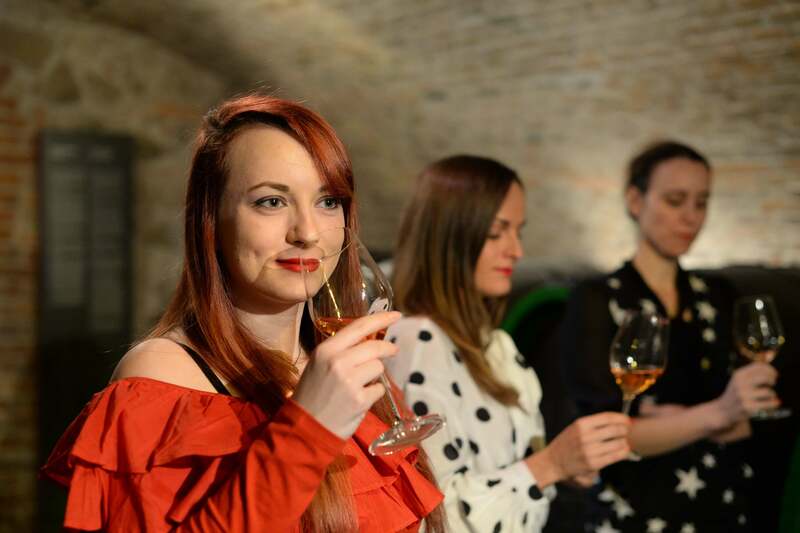 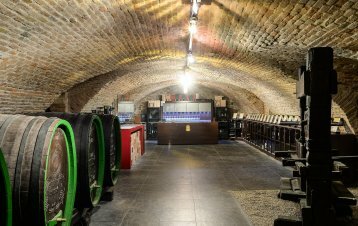 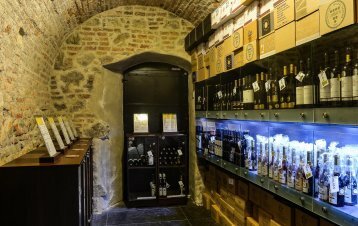 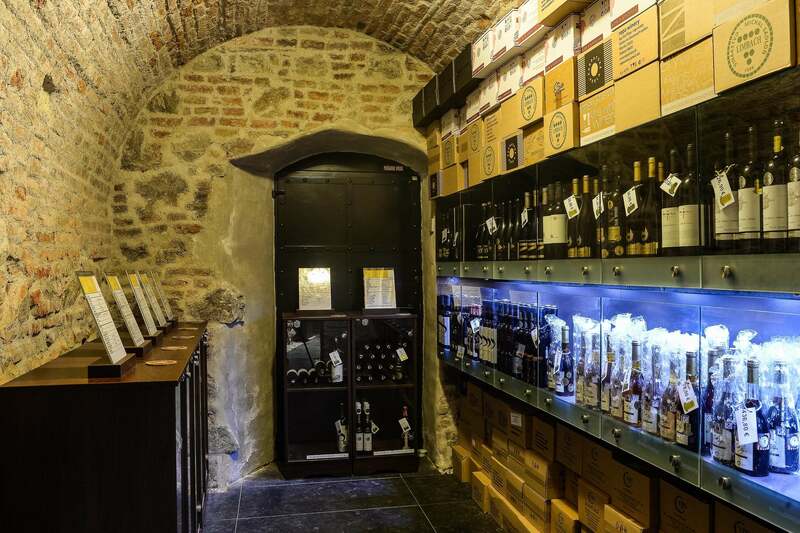 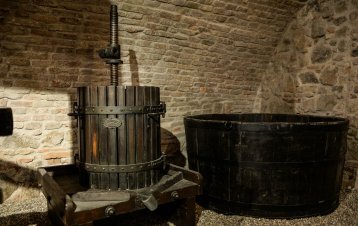 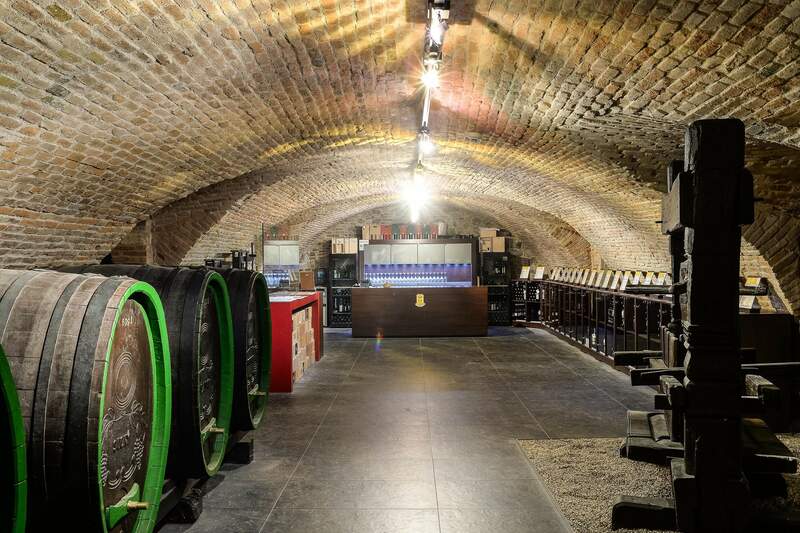 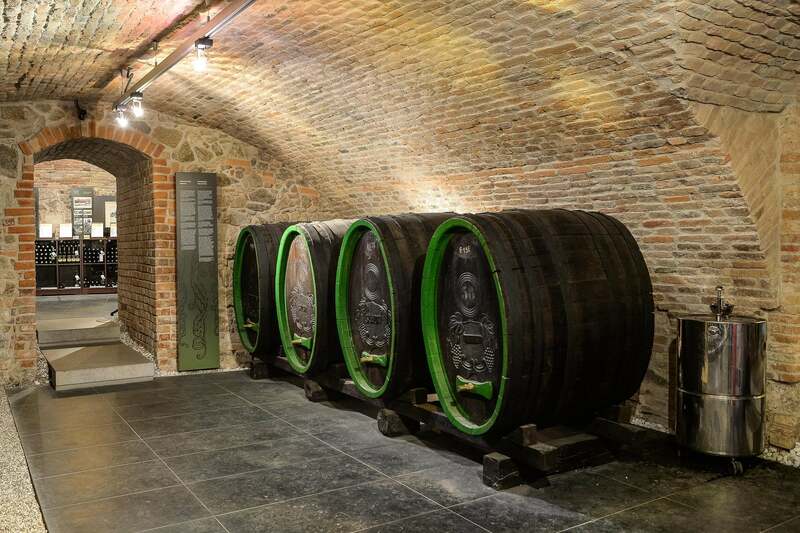 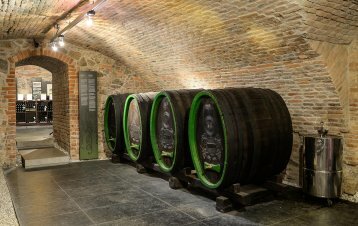 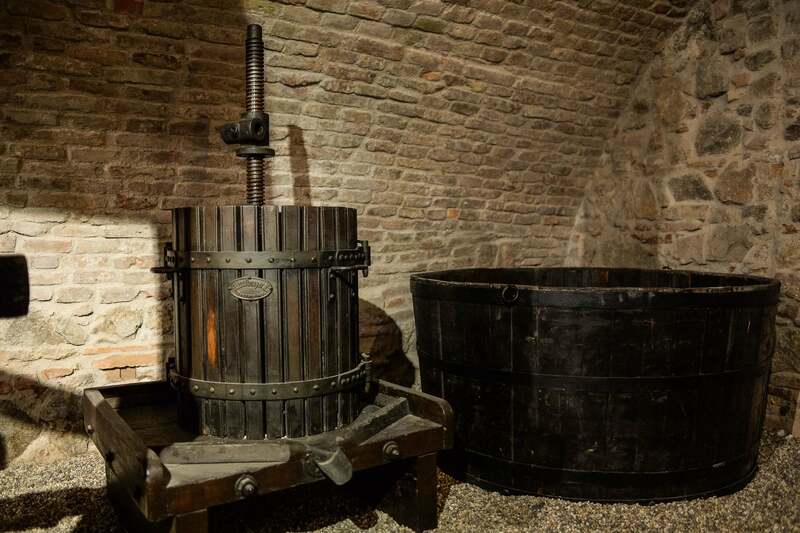 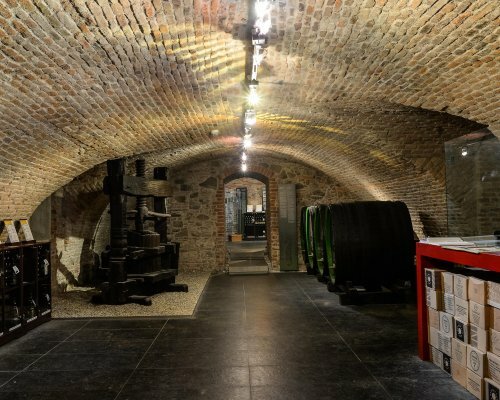 In a beautiful historic wine cellar from 18th century you can experience tasting of the best wines from Slovakia. 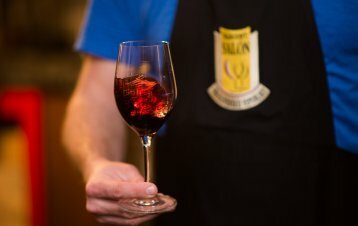 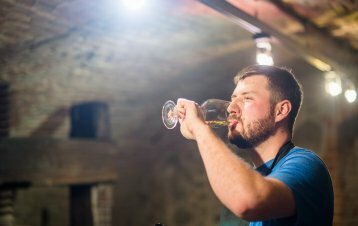 Degustation is led by an experienced sommelier who will introduce you to the details and interesting information about Slovak viniculture and wine-making. 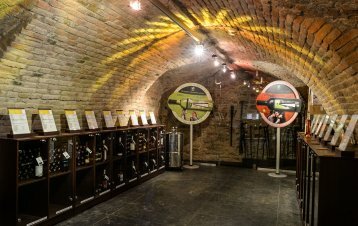 If you are a wine lover and you want to enrich your visit of Bratislava, this is the right choice for you.